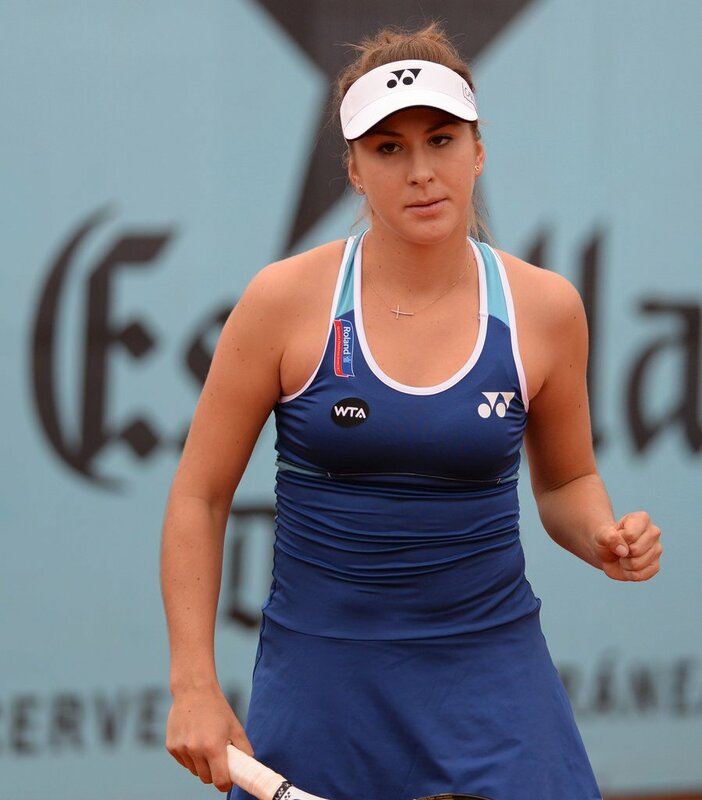 Belinda Bencic, the young Swiss, is a star in the making. Her talent is clearly visible. Her passion for the game and her energy to achieve success is evident. At just 18, she has won the confidence of many greats, that she can be greater than anyone else. With such a promising display and immense talent, Belinda Bencic is a prime candidate for future Grand Slams. 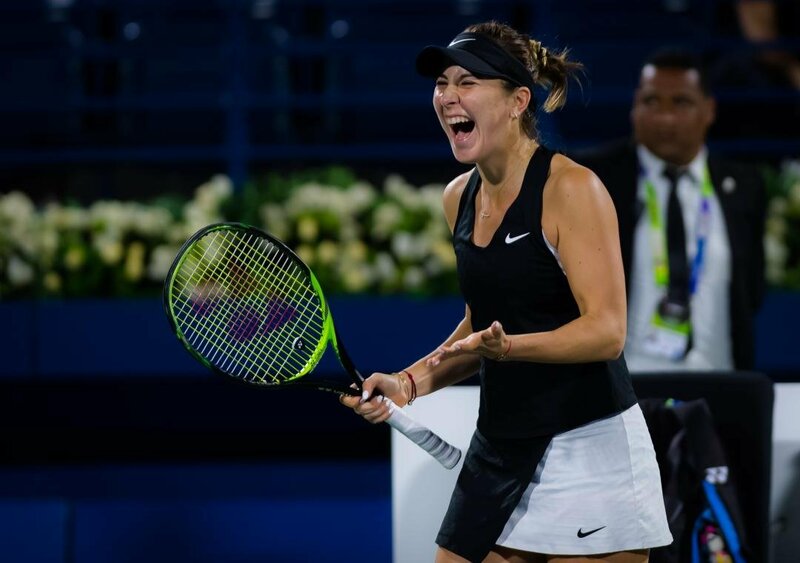 Belinda Bencic played for Switzerland at the 2018 Hopman Cup alongside Roger Federer and won the event the next year too. Let us delve deeper into her life to know what differentiates her from her fellow tour players. 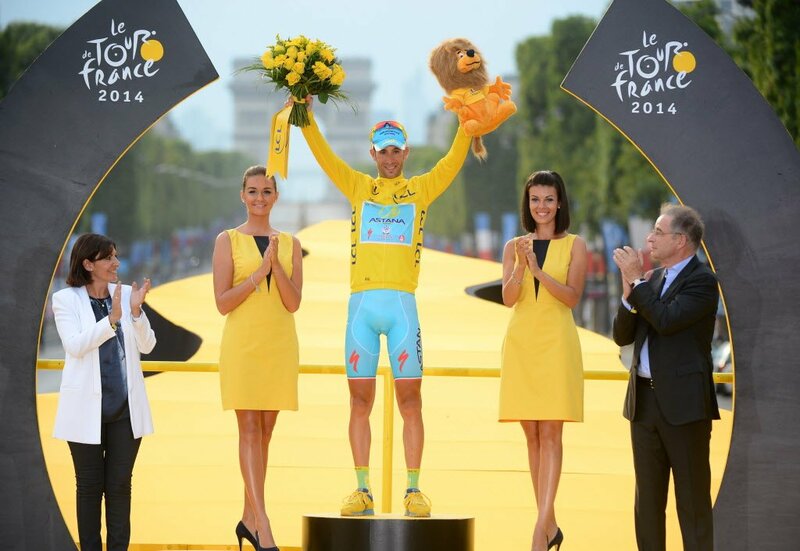 Bencic was born in Flawil, a small town in north-east Switzerland. Her father Ivan Bencic is from Bratislava and her mom is from the country of Slovakia. 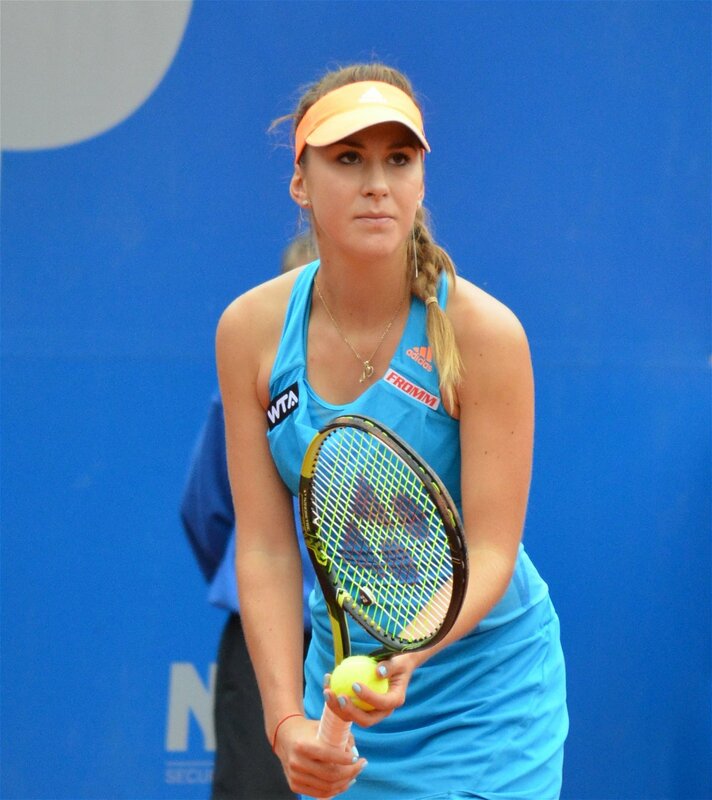 Thus other than Swiss nationality, Bencic also holds the citizenship of Slovakia. In 2013, the magical year for the young teen, Bencic was crowned as the French and the Wimbledon champion. This made her only the third player in history to win both Wimbledon and French in one season. 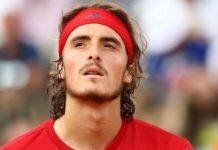 Hingis in 1994 and Mauresmo in 1996 are the other two players to do it. In 2013, she was also the no.1 junior and female ITF Junior World Champion. She had a remarkable 42-2 win loss record on junior level for the year. In January 2014, Bencic played an exhibition match with her childhood idol, Martina Hingis. The match was called as “The Master Vs the Apprentice” match. Bencic managed to take it to three sets but ended up on the losing side. 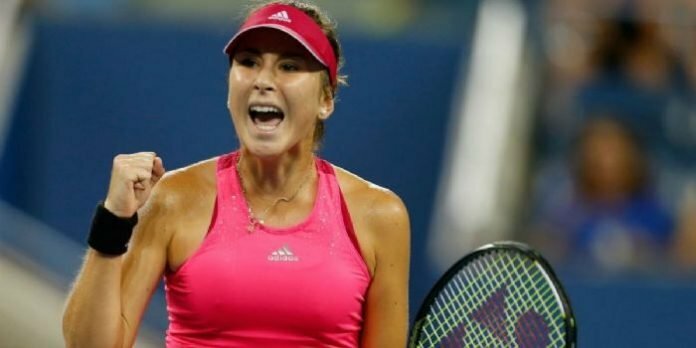 Belinda Bencic, the new ‘Swiss Miss’ of tennis, is often compared with her compatriot Martina Hingis. 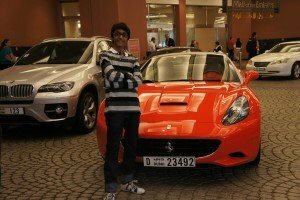 For this teenager, the comparison is nothing new. Ever since she started producing some good performances in the juniors circuit, the comparisons were inevitable. Winning Roger’s cup, 2015 has been one of her greatest achievement of her career. With probably the toughest draw, she had to play the best tennis of her life to win. She defeated Eugenie Bouchard, Caroline Wozniacki, Sabine Lisicki, Ana Ivanovic, Serena Williams and Simona Halep to win the tournament. The stunning statistic here is that all the players she beat were either Grand slam winners (Serena and Ana) or Grand slam finalists (Simona, Eugenie, Caroline and Sabine). Her win against Williams also made her the youngest player to beat Serena Williams since Maria Sharapova in 2004. 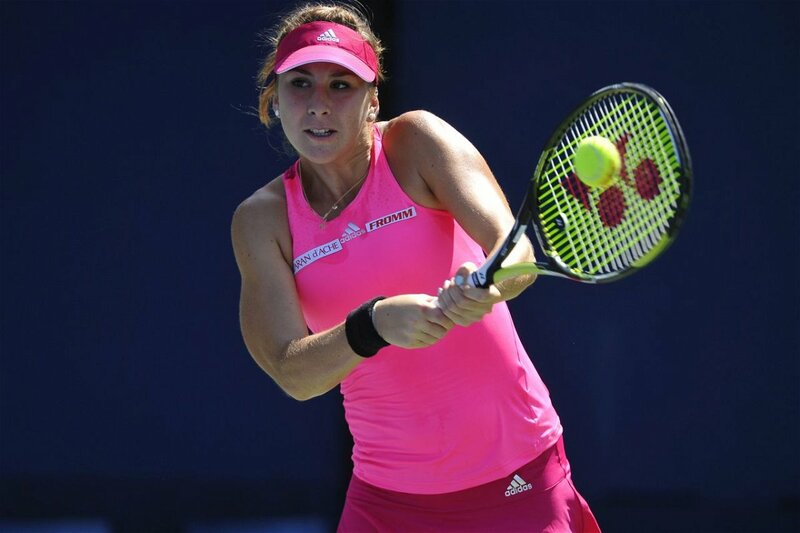 Bencic had an amazing run at the 2014 U.S.open. She defeated world number 7, Angelique Kerber in the third round and former world number 1, Jelena Jankovic in the fourth. This made her the youngest quarter-finalist at the U.S. open since Martina Hingis in 1997. Bencic has a positive head to head against some of the best tennis players. On 17th November, 2014, Bencic was named as the WTA’s Newcomer of the year. She received a staggering 56 out of a possible 58 media vote as well as 46% of public fan votes. Bencic was just 2 and a half years old, when she started hitting tennis balls with her dad in their house’s front garden. It is like she first learnt how to walk on a tennis court. At age 4, she was training at Melanie Molitor tennis school. Melanie, of course, is the mother of the great, Martina Hingis and played the biggest role in her success on tour. At the age of 18, Bencic is the youngest player in top 50. She is currently ranked number 20 in the world and has been placed as high as 7 in February 2016. You know, she has her style like I had mine, but she improved a lot. Every three months you can see improvements. Also the big difference is like the belief that you can actually win against big players, great players, seeded players in Grand Slams. I’m very happy for her that she was able to do that.